The Medical Association Board of Censors has met and approved the Association’s 2018 State and Federal Agendas. These agendas were developed with guidance from the House of Delegates and input from individual physicians. 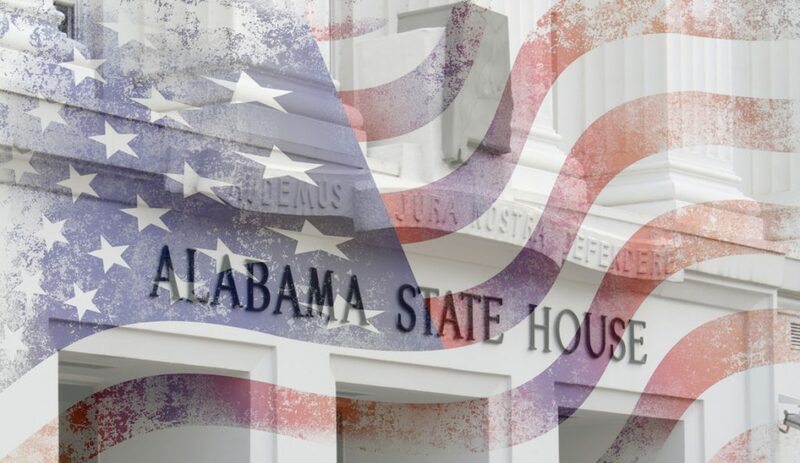 As the Alabama Legislature and U.S. Congress begin their work for 2018, additional items affecting physicians, medical practices and patients may be added to this list.